December 2012 has deceived the car makers badly and this month seems to recover them from losses. Keeping their fingers crossed in a situation when the market is down, interest rates are up and the overall sentiment is low, some car makers have dared to increase the price of their cars. 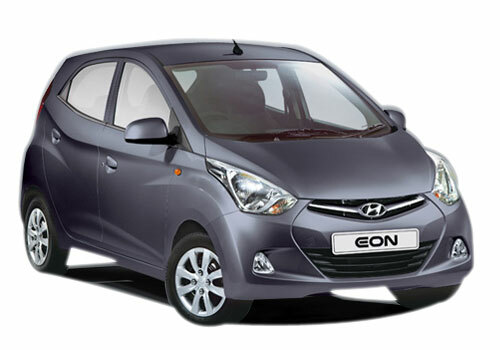 Following the suit, Korean car maker Hyundai will be increasing the price of its cars by upto Rs 20k from this February 1. 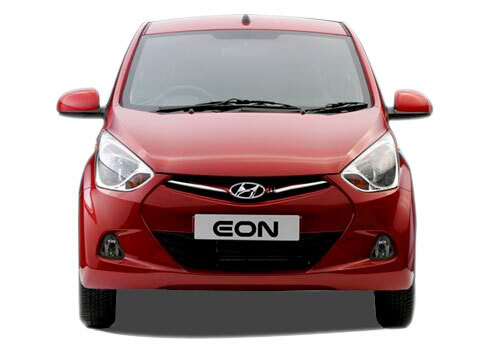 Thus right from Hyundai Eon to Hyundai Santa Fe and others will witness a price rise. Meanwhile, Maruti has already increased the price of cars up to Rs 23k from today. But amid the price rise race, car makers will also be launching new cars and new models of the existing ones and this will create a market for cars despite of the slowdown. 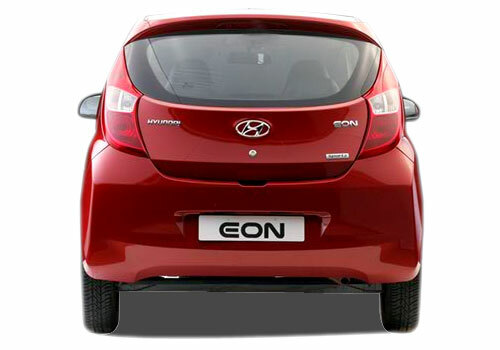 Eon has certainly grabbed the entry level hatchback market for Hyundai and the Hyundai i10 is awaiting its new model as well as the addition of the diesel variant. The Hyundai i20 and Hyundai Verna are also doing well in their segments giving tough time to Maruti Swift and Maruti Swift Dzire. As the price rise will be nominal and upto Rs 20 k only the cars will be still affordable and this will not at all affect the car sales negatively. 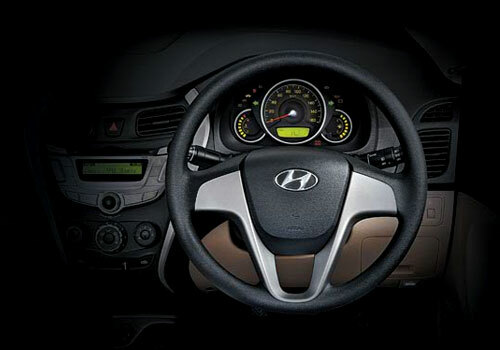 Meanwhile, as per some report Hyundai is also preparing to launch new cars in those segments such as compact sedan, MPV segment, compact SUV where it has no presence. 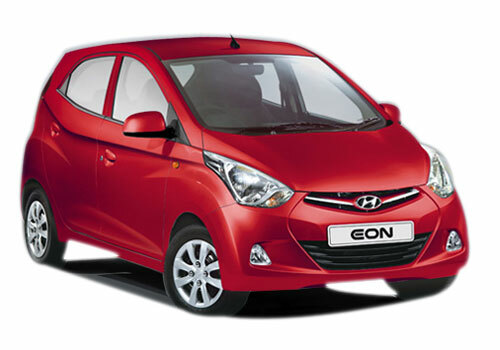 Thus very soon there will be Maruti Ertiga, Renault Duster and Nissan Evalia rival coming in from Hyundai’s stable. 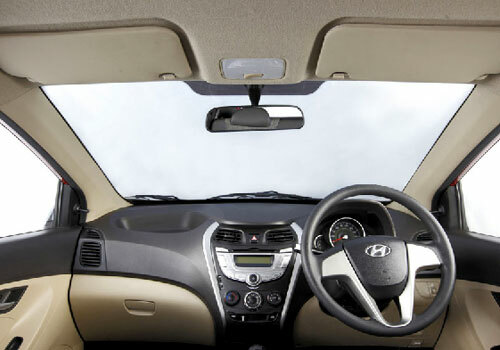 It is believed that these cars will strengthen Hyundai’s presence in India that is somewhat loosening due to the increase in the market share of other new car makers.